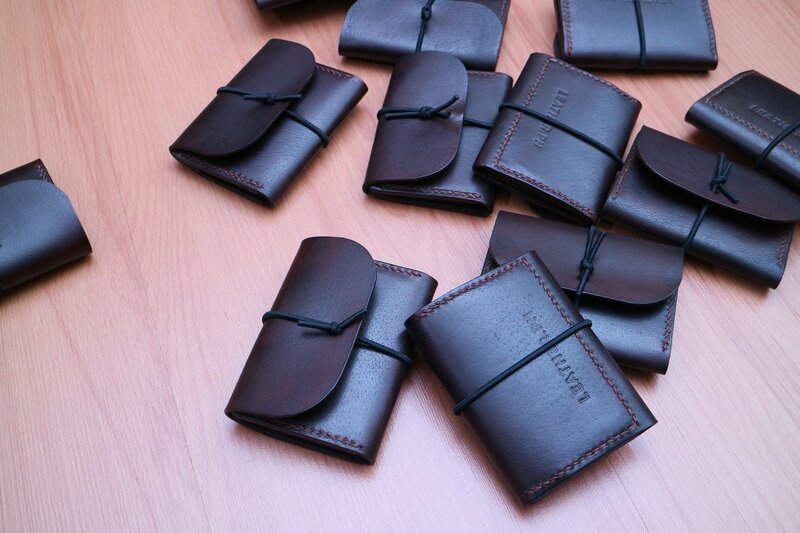 The Leather.PH Money Clip and Cardholder was created to be your go-anywhere money and card holders. Made from full-grain, cowhide, vegetable-tanned leather sourced from Argentina, the money clip and card holder can withstand heavy use and abuse. It can hold up to six (6) of your most used cards and also up to 30 folded bills, or even more, and held close tight with the heavy-duty elastic band. Available in dark brown, tan, red and black.